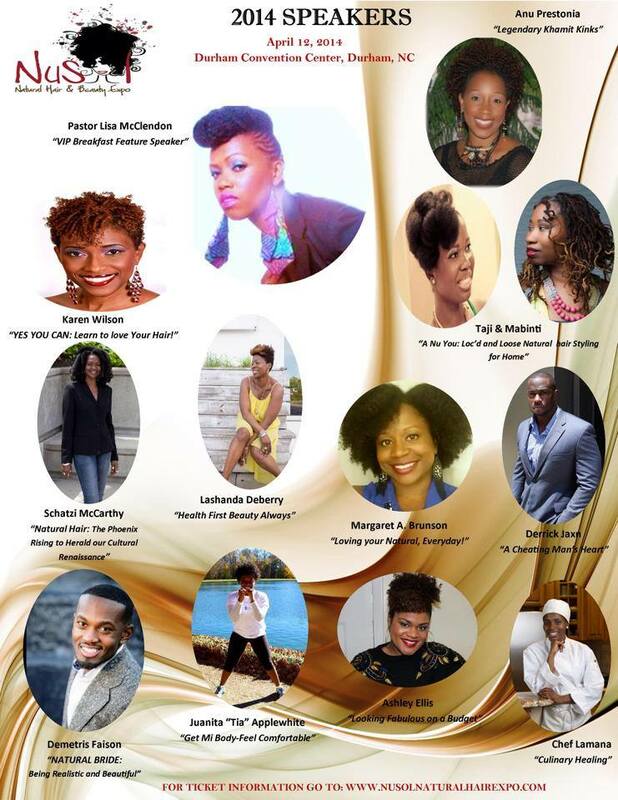 If you are in North Carolina, you may have heard by now that the NuSol Natural Hair and Beauty Expo is going down in Durham, North Carolina on April 12! 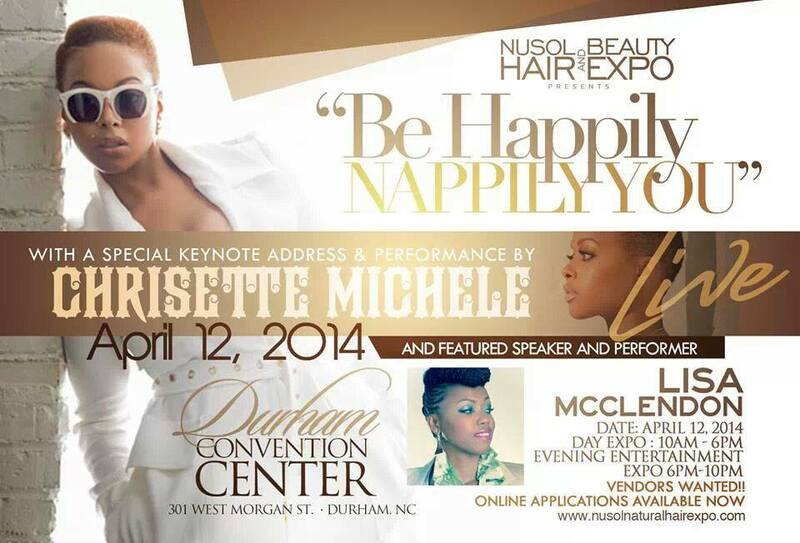 This is the second year for this event and it includes music, seminars, speakers, vendors and of course, Chrisette Michele! I'm excited to share that I will be hosting a seminar this year at the expo. I will be sharing how to be fabellis on a budget. I'm excited to be a part of this year's expo! Not only will this awesome event be coming to Durham on April 12th, but this week on the blog, one person will be able to win two general admission tickets to the event. If you would like to enter, enter below. Must complete the two mandatory tasks. OOooh! I was just thinking about buying a ticket...I'll be there one way or another.